Schools are given the all important task of educating our children. But what happens when your child is seriously ill and unable to go to class? Through leadership, unwavering commitment and a compelling personal journey, Megan Gilmour started MissingSchool, an organization that connects sick kids with their classrooms, teachers and peers using the power of technology. 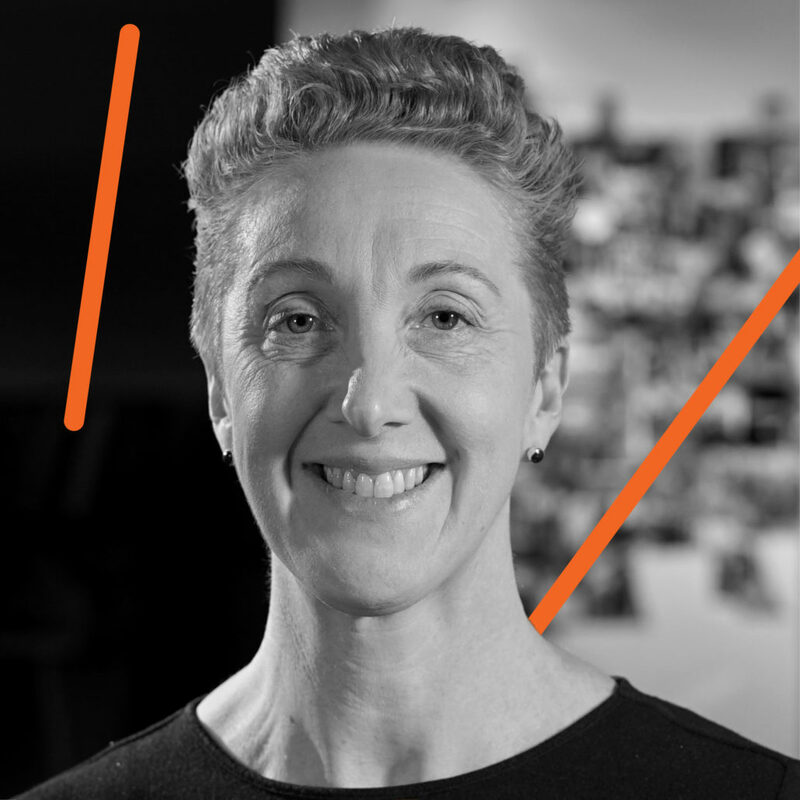 Join Megan at TEDxCanberra2018 – Divergence and find out how MissingSchool is positively changing the lives of many children, families and school communities.